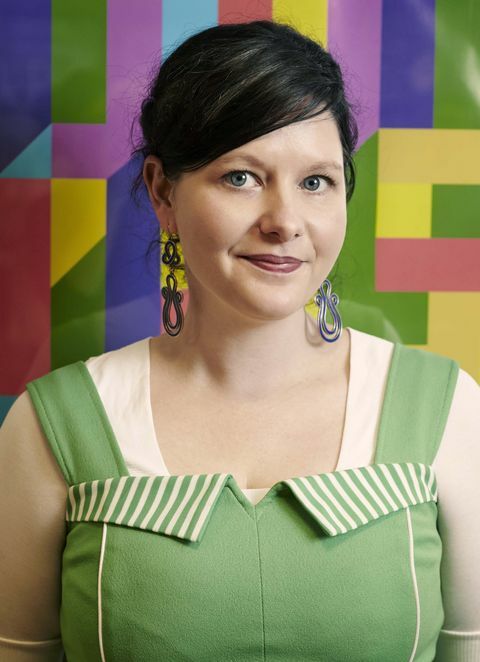 Toby Berger chats with Media Molecule co-founder Siobhan Reddy – studio director, internationally-recognised innovator, and Australian Woman of the Year 2013. Q: What were you interested in as a kid? Did you have any particular aspirations or goals? Siobhan Reddy: I’ve always been really into storytelling, playing dress up, and living in my imagination, as that’s been a big aspect of my personality. As a teenager I really got into music and went to see a lot of bands, as well as making a little fanzine and short films too. When I’d just finished school, I got a job working at a web design company, and I worked really hard to get into film school, but as soon as I got in I decided not to go! I still even wonder about why I didn’t go to this day. Yet as my interests changed, what I wanted to do changed, and I didn’t sit very still. So during school I moved from wanting to be a painter to a filmmaker to working in the web world, and then finally a few years down the track, just randomly ending up in games. Q: At what point did gaming come into your life, and how? Q: Everyone seems to have a game that’s responsible for them falling in love with gaming. What was yours? 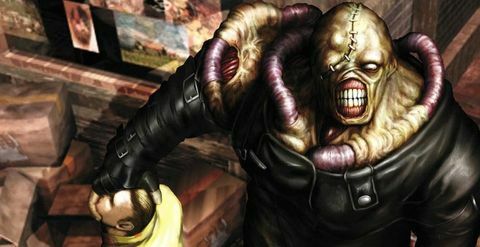 Siobhan Reddy: It was definitely 1999’s Resident Evil 3 on PlayStation 1. Q: Do you have any gaming idols? Have they had an impact on your career? Siobhan Reddy: Yeah! I’m a really big fan of Amy Hennig [Legacy of Kain, Uncharted]. I think she’s one of the loveliest people in video games, and definitely one of the most inspiring. I think she’s great and knocks it out of the park with every project she works on, as well as being a great person. So she’s definitely a really positive role model for me. Q: What was your foot in the door? When I moved to England I bought Resident Evil, and that was probably the first time I was like, 'games have moved on'. Siobhan Reddy: My foot in the door was probably the fact that I’d done a lot of things as a teenager. My parents had a shoe shop that I worked at from when I was around 12, I then did work experience for a record shop in Sydney, and I got a holiday job putting in all of the collectable records into the database. I did those, and I’d also made this little fanzine and a few short films. So when I’d made my CV, it was seen by Perfect Entertainment and Lucy was just like, “Wow, you’ve done so much for somebody so young!” And actually, that was kind of true as I was a very active teenager, so that was probably my foot in the door. I was ready to go and Perfect Entertainment was where I got a job as a production assistant, and I think it was a combination of the fact I was really willing to get started and Perfect was the place that I began. Q: Can you detail some of the lowlights of your career thus far? 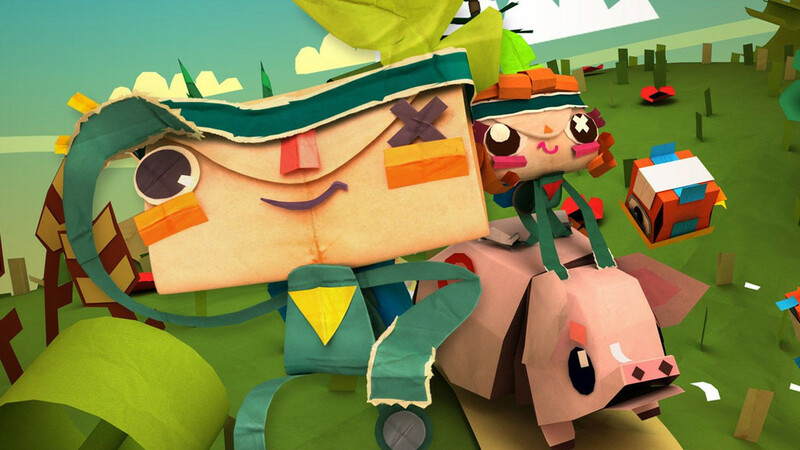 Siobhan Reddy: Making games can really be a graft. It’s a really brilliant thing as I love making games, but when I look back in my ‘20s, I pretty much worked 24/7, and I’m very lucky that my boyfriend also works in games and we’ve sort of been through this together, as I think it would have been pretty difficult to sustain a relationship throughout that time when I was working so much. That was definitely the hardest time for me, along with the years I spent working on Burnout Revenge as it was a really tough project. But I wouldn’t call it a lowlight, as there were really brilliant times. And then there’s just times that are hard, and you’ve got to work through them. Q: What’s been the biggest highlight of your career? 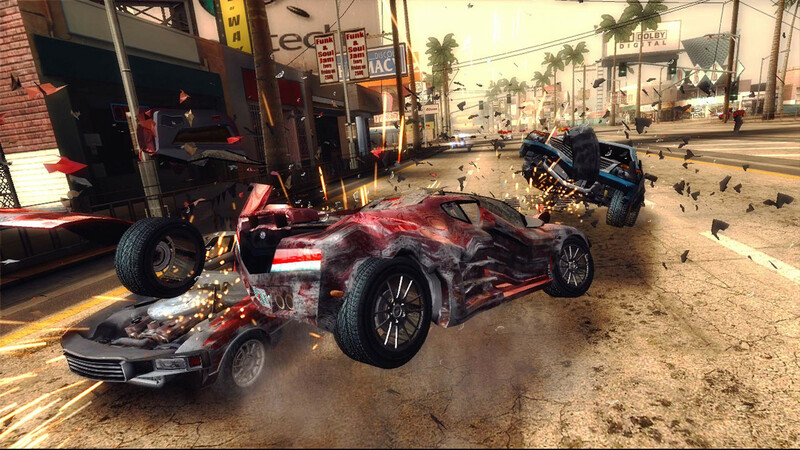 Siobhan Reddy: Burnout 3 was a massive highlight, as I’m so proud of that game and what we all did together at Criterion for that. And Media Molecule has been a highlight the whole time. 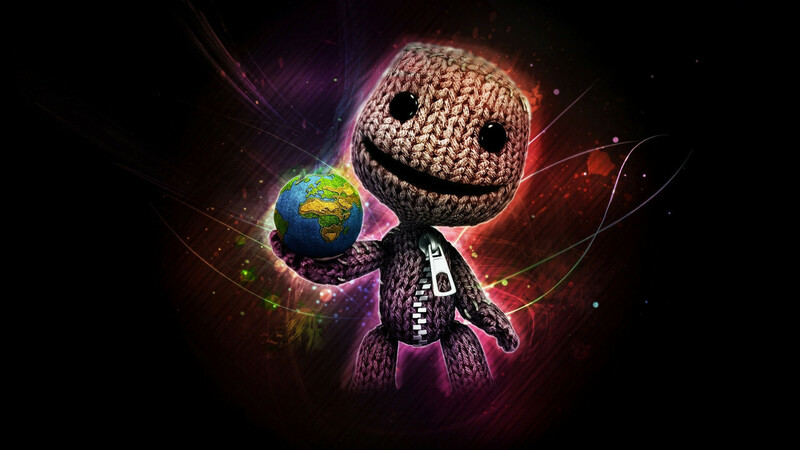 It’s hard to really pull out moments, but shipping the original LittleBigPlanet was a really, really special moment. Watching the first level pop up, and seeing what people were making – there was really nothing quite like it. Even the very first game that I shipped on my own as a producer, Airblade, as that was the first one, and there’s always a very special place for that. I feel very lucky, as I’ve had a really charmed career and I’m grateful for everything that’s happened. Some situations have been more difficult than others, but [on the whole] it has really all been great. Q: Can you divulge in the best advice you’ve received? Siobhan Reddy: Some of the best advice I’ve been given was: ‘remember to stick with the troops in the trenches’. Q: What’s the best advice you can give budding creatives that want to get into the industry? Watching the first level pop up, and seeing what people were making – there was really nothing quite like it. Siobhan Reddy: I think it’s just a matter of practice! Games is one of those things where you need to get started and get practicing. I think the great thing is that there’s more ways to get into the industry than ever before, and there’s a lot of ways people can meet other like-minded individuals or teams. My advice is: learn how to do it, and the best way to do that can be to get a job at a company, or you could also get started at home. It does take graft, and it does take learning, and it does take practicing. You really just need to dive in and get started. Q: Where do you see the video game industry in 10–20 years?